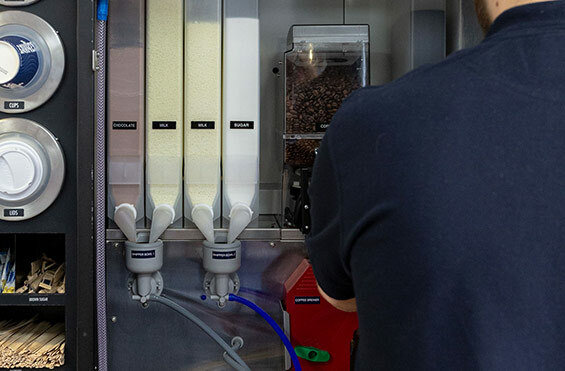 Southern Co-op’s Romsey store was keen to introduce a low-maintenance, high performing coffee to go machine in their premises. Offering their customers a great quality product was the Southern Co-op’s primary aim; nothing but the best would do. As established retailers – they run more than 250 outlets – they knew that a strong brand would entice customers into the store. Staff were anxious about the time and effort it would take to learn how to operate a new coffee to go machine. Daily cleaning and maintenance was also a concern as staff at the Romsey Southern Co-op were always rushed off their feet. Their Romsey store welcomes a cross-section of customers so it was essential for them to have a wide selection of hot drinks on offer. Breakfast time was especially busy with customers looking for on-the-go food and drink. 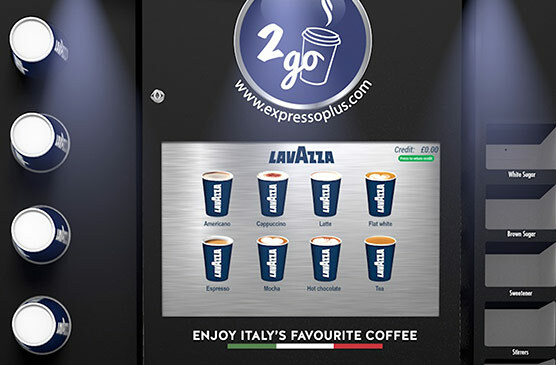 We recognised an opportunity for the Romsey store to advertise in-store promotions via the HD media screen on our premium coffee to go machines. The store frequently offered deals, especially for popular on-the-go food and snacks, so this seemed a great fit. The staff at the Romsey store had lots of questions. 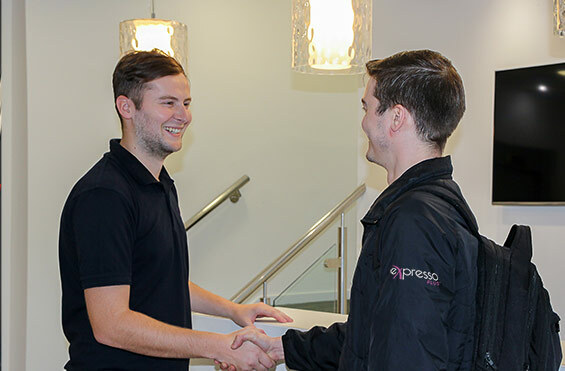 We drew up a schedule for face-to-face staff training with an eXpresso PLUS Brand Guardian, followed by regular site visits plus unlimited support via phone and email. Research into local competition revealed the need to offer something new and innovative. 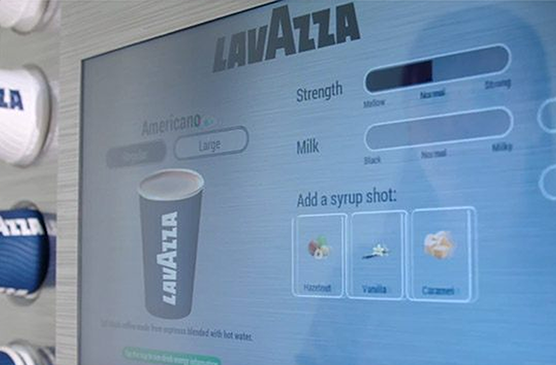 None of the store’s competitors offered customisable hot drinks or a large enough selection. Customers were looking for a coffee shop experience without the wait. 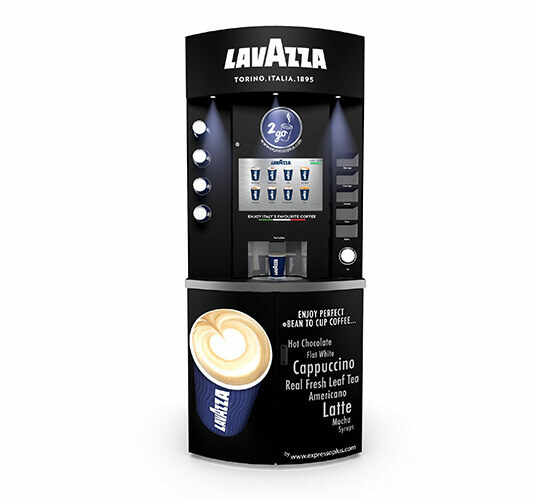 The Lavazza Eleganza ticked all the boxes for the Romsey Southern Co-op, and then some. 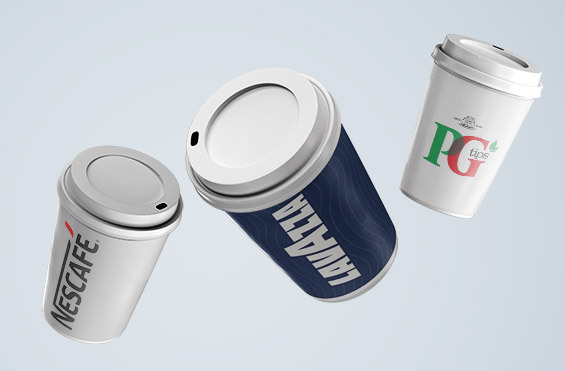 The Lavazza branded coffee to go tower increased footfall by tempting customers into the store. And the exceptional quality of the coffee brought customers back for more. 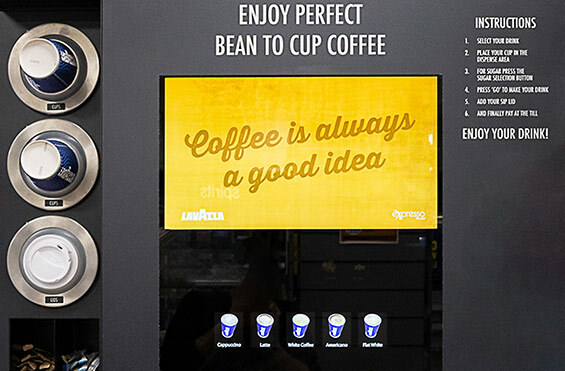 Southern Co-op has since rolled out a further 110+ coffee to go machines across their stores. Working with eXpresso PLUS has been flawless, the relationship we’ve built has made the process so easy. Let’s talk about a custom package that works for you and your customers. We’re the leading provider of coffee and tea to go machines, offering bespoke solutions that meet the needs of your business. We pride ourselves on offering the highest quality products and services, which is why we’ve partnered with the best brands in the business.